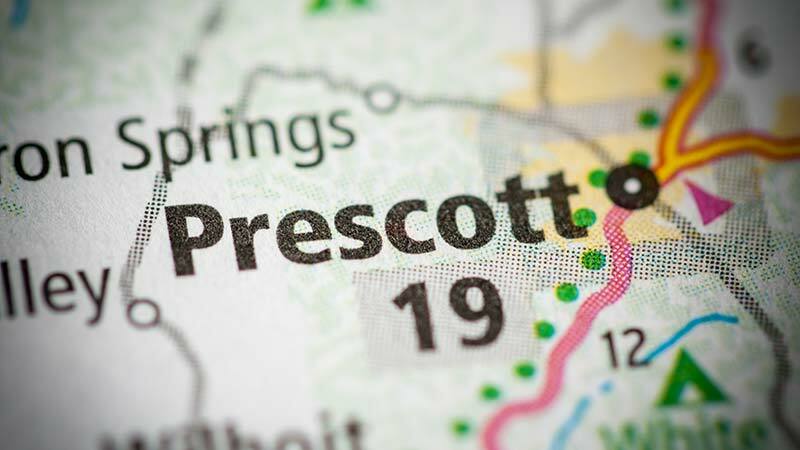 Prescott, Arizona—Valerie Jean Creek, age 52 of Prescott, was killed on Monday while she was riding her bicycle on SR-69. According to investigators with the Arizona Department of Public Safety, Mrs. Creek was riding with her son and headed northbound near Diamond Valley when a van crossed onto the shoulder and struck her bicycle. The van narrowly missed her 16-year-old son. The investigation is ongoing and no decision has been made about possible charges against the driver of the van. 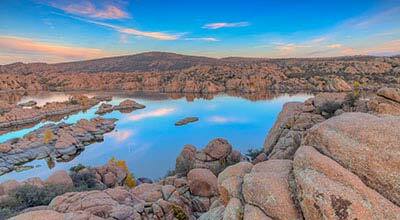 Ms. Creek was well-known in Prescott for her volunteer activities, including her work with Prescott Creeks and the Coalition for Compassion and Justice. A GoFundMe account has been setup to raise money for Mrs. Creek's son and her husband, a disabled veteran who is unable to work. We offer our condolences to Mrs. Creek's husband and son for this tragic loss, as well as her entire family and friends.